Juniper berry essential oil has many uses, from keeping skin clear to relieving stress and tension. Discover some of the most common uses for juniper berry essential oil. To make a juniper berry facial cleanser, mix 1 Tbsp. of liquid castile soap, 1 Tbsp. of witch-hazel, 5 drops of juniper berry essential oil, and a little distilled water, depending on how diluted you want the cleanser to be. Apply to the skin, making sure to avoid the eyes, mouth and nostrils. Gently wash off. You can also make your own juniper moisturizer by mixing one drop of juniper essential oil with 1 Tbsp. 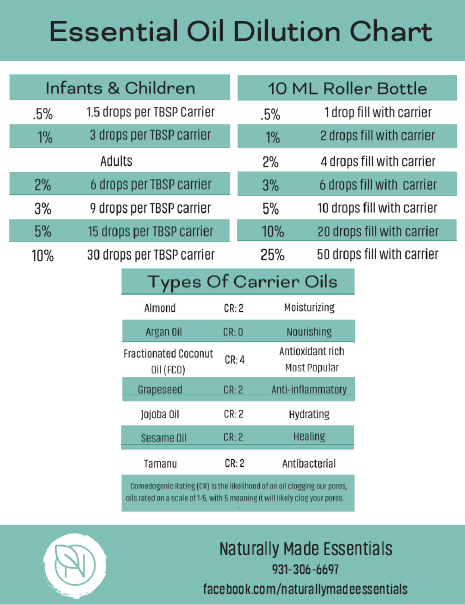 of a carrier oil or adding it to an unscented moisturizer. When used in aromatherapy, juniper berry essential oil may help relieve stress, tension and help clear the mind. Add a 2-4 drops of juniper berry essential oil to a diffuser and allow the scent to fill the area. As an alternative to a commercial diffuser, add the same amount of essential oil to 2-3 cups of steaming water and inhale. The antimicrobial properties of juniper berry essential oil may make it a good natural disinfectant for your home. Mix 10-15 drops of juniper berry essential oil with ½ cup of water in a spray bottle. Spray the solution on household surfaces, then wipe clean. Juniper berry essential oil has been observed to help repel ticks and mosquitos.4 To make a homemade insect repellent with juniper essential oil, start by mixing a ¼ cup of water with 2 Tbsp. of witch hazel. Then add 50 drops of juniper berry essential oil. Put the mixture in a spray bottle and spray on your skin. When tested in a scientific study, the essential oil’s effectiveness at repelling the insects declined after six hours. Users may wish to re-apply homemade insect repellent more often than commercial bug spray. 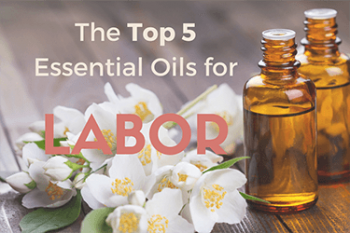 For a pain relieving massage, add 2 drops each of juniper berry essential oil, chamomile essential oil, and cypress essential oil to a carrier oil like sweet almond, coconut or jojoba. Massage the mixture over sore muscles and joints. The warming sensation of the oil can help alleviate soreness. Juniper is one of several Essential Oils that can be used to help aid sore muscles and joints. Juniper berry essential oil is often used as a natural remedy to help combat insomnia. Mix eight drops of juniper essential oil with a ¼ cup of water in a spritz bottle, and spray a small amount onto your pillow. This can also be done for children who are at least two years old. Add 5-10 drops of juniper berry essential oil to running bath water before getting in to help relax and relieve tension. Users have reported that adding juniper berry essential oil to a hot bath can alleviate muscle and joint pains. Juniper berries have been regarded as a potent medicinal plant for thousands of years, with remains of berries found in ancient Egyptian tombs.1 Today, researchers have started to examine these traditional health benefits, and have turned their focus to juniper berry essential oil. With several bioactive properties, discover what the latest scientific research has unearthed. A study conducted in 2005 found that juniper berry essential oil helps eliminate multiple types of bacteria and fungi.2 Of all the 30 microbes tested in the study, juniper berry essential oil was most effective at combatting the candida fungus, which often causes skin infections. While this data is promising, further research is required to understand if juniper berry essential oil could demonstrate these properties outside of in vivo settings. 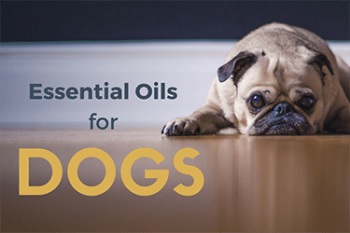 Essential oils should never be ingested or used to replace conventional treatments. Juniper berry essential oil is considered safe to use for inhalation and diluted topical application. It is not recommended to ingest essential oils. Always read and follow the label to avoid potential adverse reactions. Pregnant and breastfeeding women should consult a healthcare professional before using juniper berry essential oil. Essential oils should not be used on very young children.